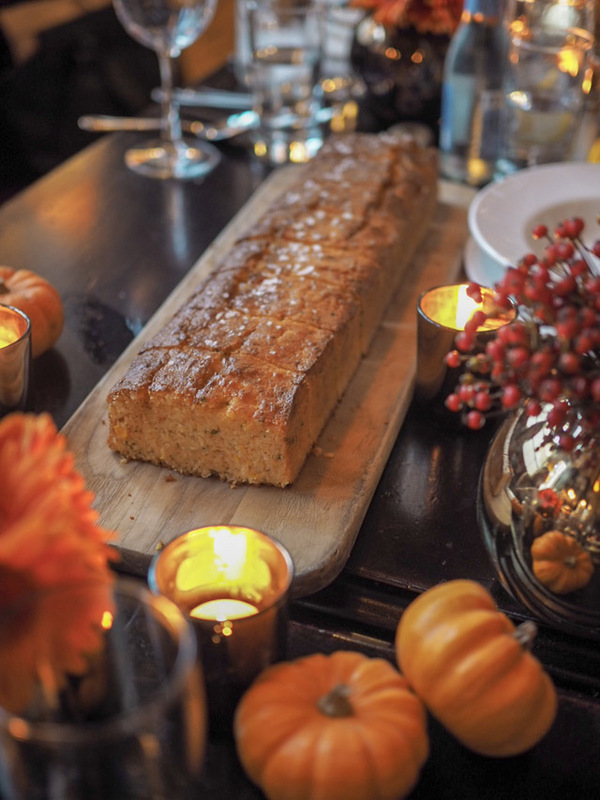 Where to get an American Thanksgiving in London? This will be my 15th Thanksgiving spent in London. Every year I try to do something special so that the day doesn't go without a bit of recognition. I think of my American friends and family at home eating massive turkeys, stuffing themselves with cranberry sauce and way over doing it on the pumpkin pie. And yes, THAT makes me terribly homesick. The good news, however, is that London has actually picked up on the Thanksgiving trend in a massive way. I guess there are just too many of us, Americans I mean, over here at the moment. We're all looking for a Thanksgiving turkey feast in London and a real dinner to honour the day isn't the easiest thing to come by. Some people like to do things their own way. But, I'm all about tradition. 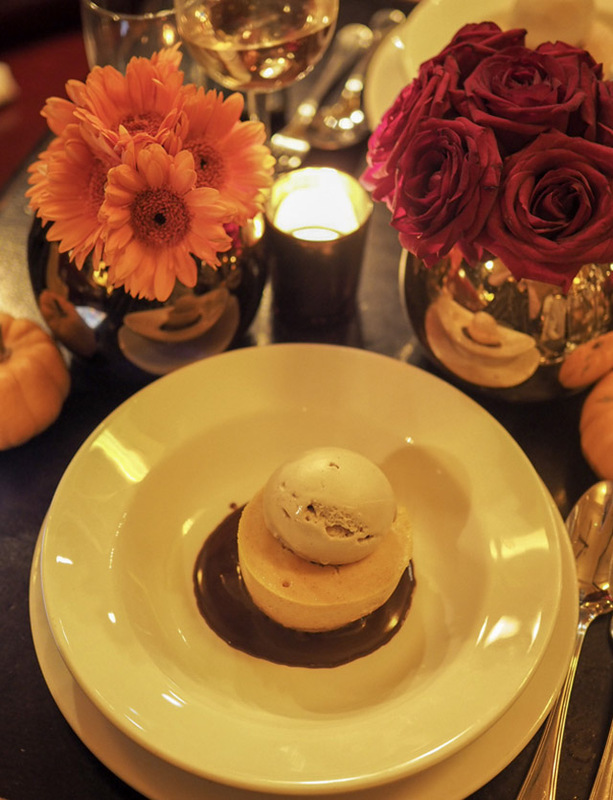 So, last week when I was invited by The Rollinson London to try the Thanksgiving Dinner at Balthazar, I was curious. Could they actually put together a Thanksgiving feast that was worth spreading the news about to you guys? Was it the real deal? Well, dear reader, I can tell you, hands down, this was one of the most delicious Thanksgiving experiences I've had in London. 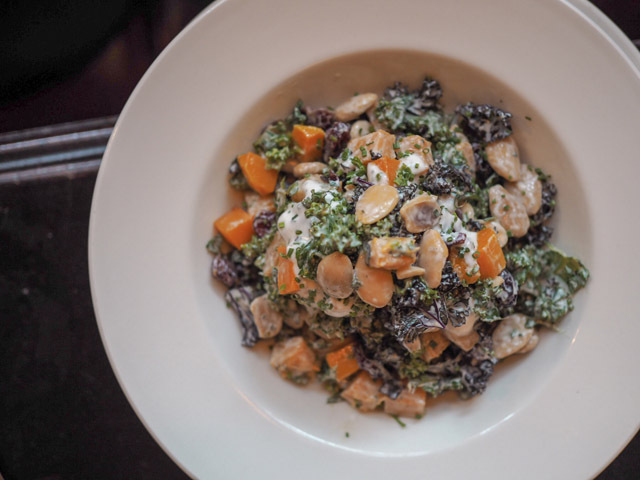 The Thanksgiving menu at Balthazar is a set menu, but there are vegetarian options for everyone wanting to get involved! 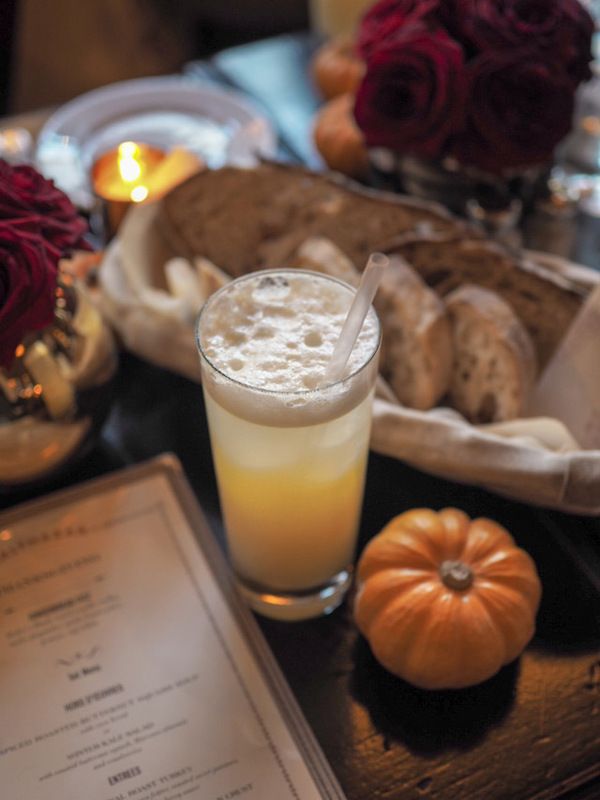 It is a three course menu that also includes a delicious gingerbread cocktail for starters. From there your only decisions are soup or salad, pecan or pumpkin pie. I mean these are the crucial decisions in life right? For me, the real hit was the main course. It was the perfect combination of turkey, stuffing and all the right fixings. However, I know most Americans will notice the lack of sweet potato pie and green bean casserole. Don't worry, there are sweet potatoes hiding under there, but sadly no green bean casserole to report. That's just it, you see. Thanksgiving is hard to do in restaurants for most Americans, in general. Thanksgiving, for me, was all about dishes that had been handed down from generation to generation. It was about a lot of hustle and bustle in the kitchen, relatives annoying each other and mom passing out the antacids before dinner began. There's no way on this earth that can ever be recreated in a restaurant. 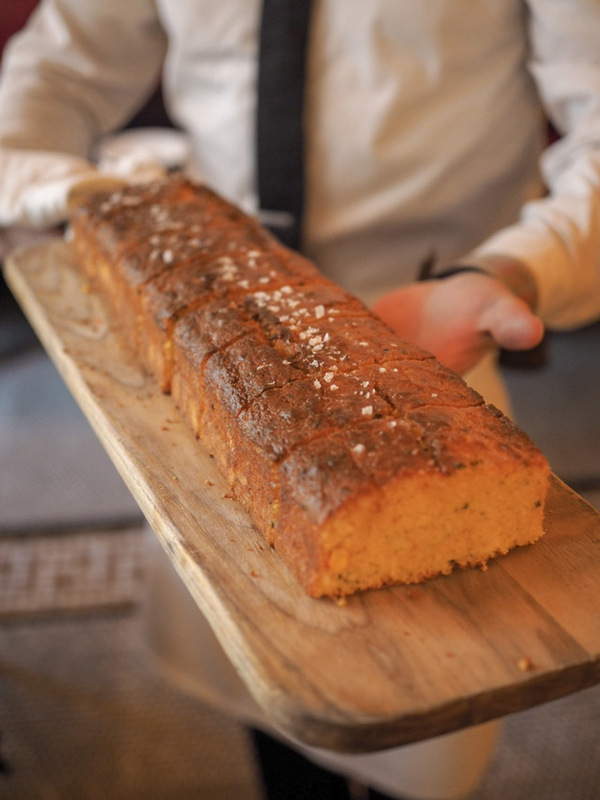 But, and this is a big but, Balthazar bring a different something special to the day. 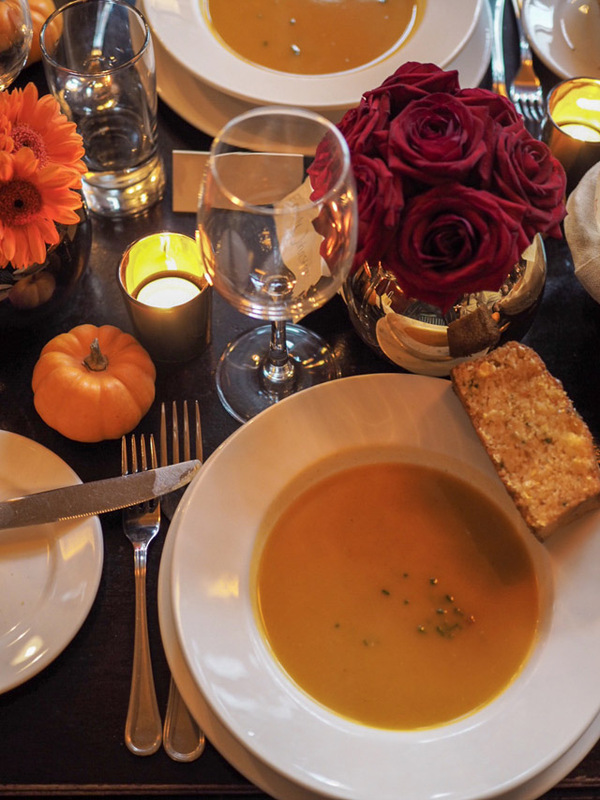 Sitting at the table with friends, enjoying wine, beautiful food and a buzzing atmosphere, made this a Thanksgiving that one has when they can't be with their biological family. Balthazar made it a beautiful moment that was stress free and fun filled. So, if you can't be with your family at your home dinner table this year for the holiday, may I recommend Balthazar? 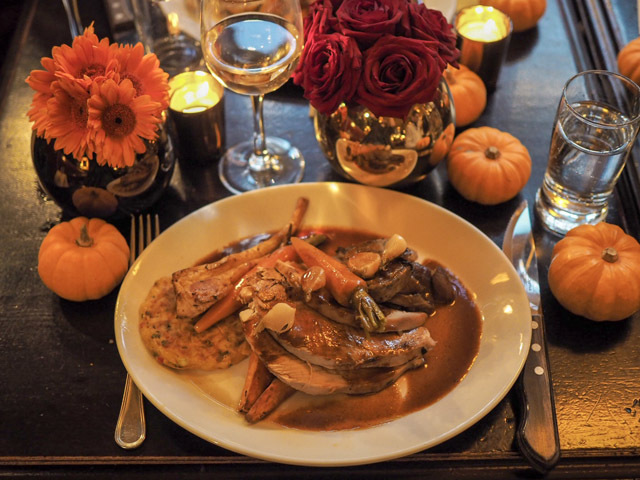 They are such a lovely extension of the New York arm, here in London, and they truly do hit it on the money for making you feel you are having a real Thanksgiving feast! 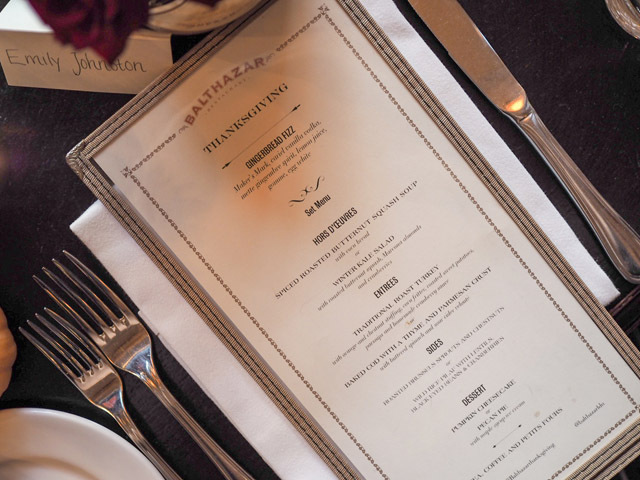 For more information visit Balthazar's Thanksgiving.